As we all know breakfast is the most important meal of the day and convenience is now a major selling point for cereal companies. 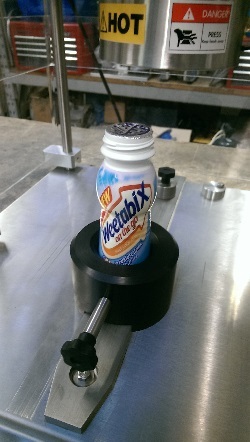 The introduction of porridge pots, ready to eat cereal and breakfast drinks has led to a surge in NPD for several key suppliers as well as contract packers requiring small to medium size pot/bottle sealing equipment. 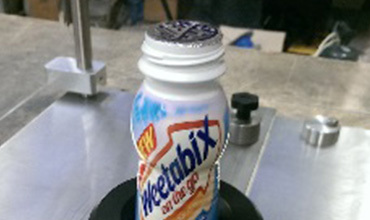 Our most recent project was to supply a highly versatile machine that could seal bottles as well as a wide range of pre-formed pots. 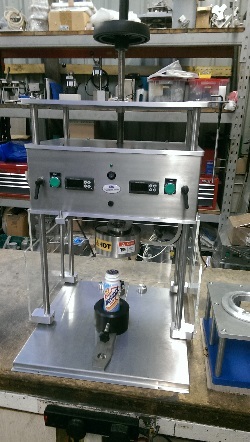 The MK3 semi auto sealing machine will be located in the R&D center and allow the company to pack prototype samples for market testing & product stability without having to interfere with production or time consuming trials at contract packers.